Pravesh is our Ambassador in Lucknow, India since beginning 2016. We are grateful for the work he has invested in the program thanks to his successful meetups. We are happy to have such motivated Ambassadors in the Program, and we look forward to the next events in India. We wanted to present Pravesh to you all, and learn more about him. That’s why we asked him a few questions – go ahead and take a look! I would name the book a Learner’s Life. My hidden talent is to be a good cook. My favorite movie line is from an upcoming Indian action film called Baaghi II produced in 2018 by Sajid Nadiadwala: "Nothing will happen to him and you will be left with nothing". My Programming Problems keeps me awake at night. 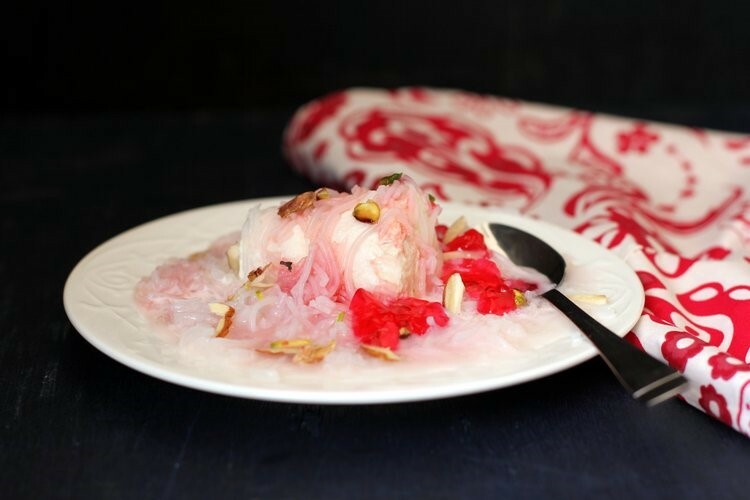 My favorite food is Falooda kulfi - “Falooda” are made out of cornstarch or arrowroot and looks like noodles. “Kulfi” is Indian ice cream. It’s a desert sold by street vendors all over India. Falooda - typical Indian desert. There is a lot of Sporty people in India. What I like the most about my country, is its culture. The diversity of our country is especially worth seeing. PrestaShop provides freedom to create an online store without much knowledge of programming. The new PrestaShop 1.7 version is light weighted and has an Optimized back-office navigation for mobile devices. I stay updated on PrestaShop’s newest updates through newsletters, blogs, slack, etc. I like Prestashop, and I created my first store in 201, that's why I also wanted to spread the word to others. My proudest moment as a PrestaShop Ambassador was when I got selected as “Ambassador of the Month”. I enjoy presenting PrestaShop to the community and distributing goodies. Thanks for extending all supports that is required for doing my favorites things about PrestaShop.